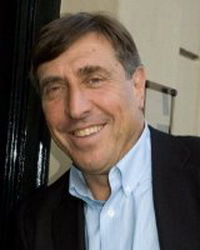 Johnny Sellyn has been involved in franchising for over 20 years. Initially as founding director of the franchise consultancy division of one of world’s leading CPA’s and Business advisers. This followed a successful 30-year career in retail. In more recent times Johnny has created and run some of the leading franchise websites in the US, UK South Africa and Australia. Franchise resales .com was created for the US Franchise marketplace and is solely dedicated to connect existing franchise sellers with buyers. More than half the buyers looking to buy a franchise in the US would consider a resale before a new franchise.